We offer a 360º service for transferring money out of South Africa. Not only do we provide you the support and assistance of obtaining tax clearance certificates and reserve bank approval but also excellent exchange rates. 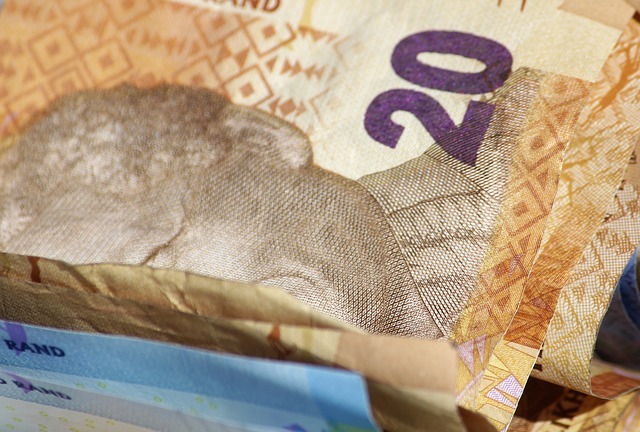 Often, as it is perceived as the easier route and is almost the default source of help, the major banks are utilised for transferring money out of South Africa. More often than not the exchange rate given and the expertise on offer is neither competitive nor complete. Transferring money out of South Africa – process. Transferring money out of South Africa is not a simple exercise. The impact of exchange control regulations comes to the fore and individuals and companies have to face a process that includes tax clearances and reserve bank approval. For our ‘immigrant’ clients, the ease of a money transfer out of South Africa is directly associated with the method and record keeping of money that was transferred into South Africa. It is often the case that the paperwork and record keeping were not completed as they should have been – the effect of this is to complicate any repatriation of funds and even prevent it. Please note that using the services of a currency expert or bank who is not familiar with South African exchange control regulations can be the cause of issues later on when transferring funds out of South Africa. Transferring your money out of South Africa via a bank – considerations here include their normally high charges (approx R750 per transfer), the lower exchange rates usually on offer and the sometimes lack of expertise. Please note we effect a number of transfers that the bank is unable to process. Transferring your money out of South Africa via a currency expert – with our in-depth knowledge of exchange control regulation and access to better rates and no fees, we provide you with a complete 360º service. Meaning not only do you get better advice, and personal service but most often a better rate for your transfer. Register with us today for expert advice, top rates and great service for transferring your money out of South Africa. Our transferring money out of South Africa services are provided in conjunction with Investec private bank.